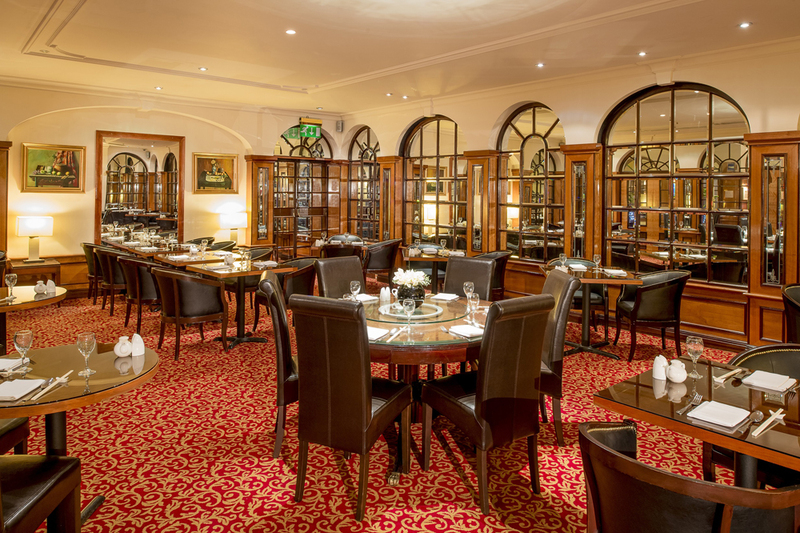 Just a five-minute walk from High Street Kensington station, this Singaporean and Chinese restaurant can be found in the Copthorne Tara Hotel, a stoneâ€™s throw away from Knightsbridge, The Design Museum and Hyde Park. 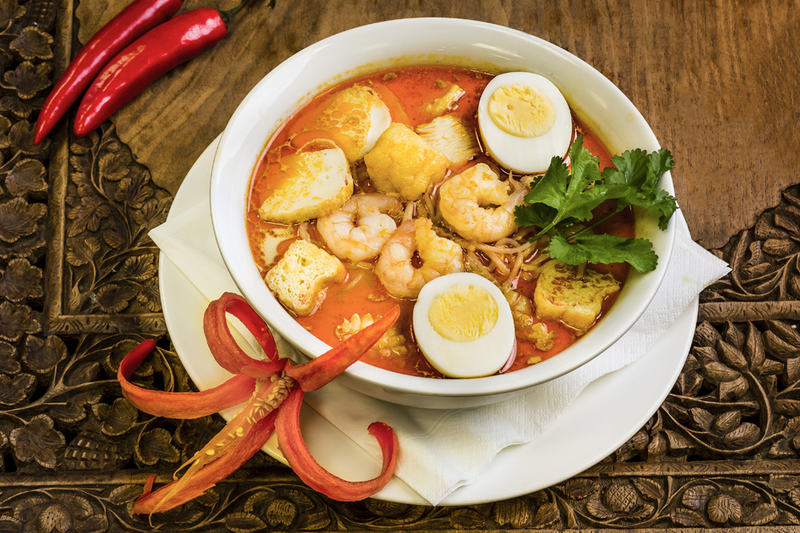 The focus is on authentic dishes, with steaming bowls of Singaporean Laksa and house specials such as Mee Goring and Nasi Goreng. 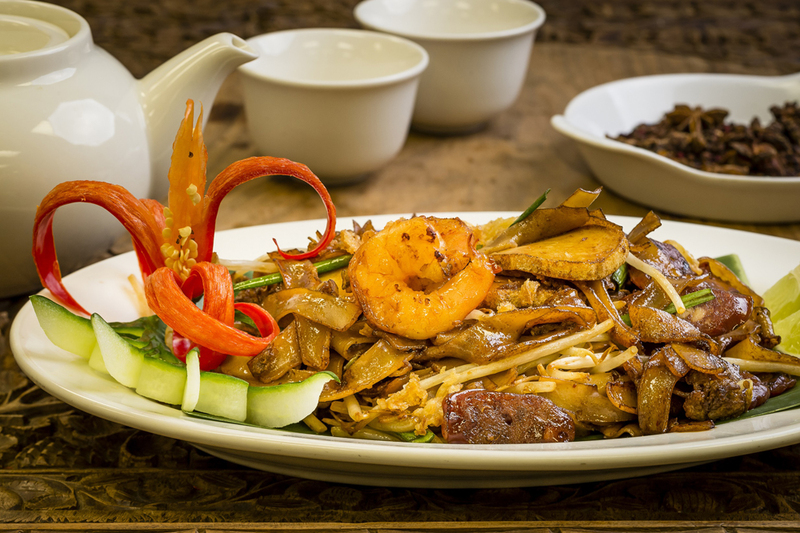 Inspired by the legendary Singapore street shopping district, Bugis Street showcases authentic Asian flavours including Malaysian, Cantonese and Szechaun dishes.